"To see this fully formatted newsletter online please click here." The Air Care Alliance promotes, supports, and represents public benefit flying through communication and cooperation among organizations facilitating flights for health, compassion, and community service. RENEW TODAY and SUPPORT ACA! Don't forget to send in your annual renewal today! The Air Care Alliance needs your continued support - both financially and with your updated listing information. 'Thank you" to those of you who have already sent in your data and your dues. For those of you who have not done so, please return your data sheet and your membership renewal as soon as possible. Scroll below for a list of our 2013 proud members. 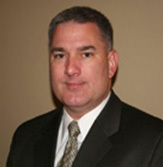 By Jeffrey S. Kahn, Esq. 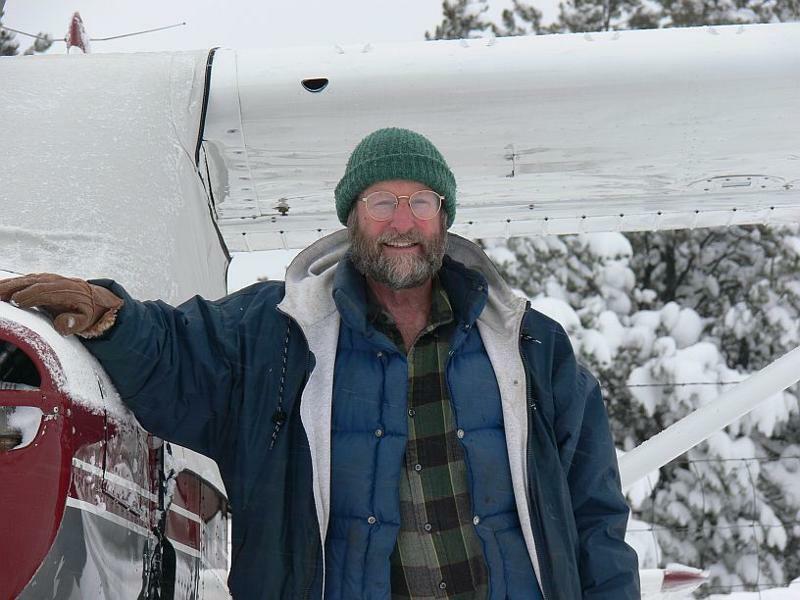 Many volunteer pilot organizations (VPOs) have been approached with offers of donated aircraft. The standard legal advice to the VPO has been: you can accept the donation, but sell the aircraft. A recent decision by the FAA reinforces that advice. For the donor who only receives a tax deduction for the actual sale price instead of the fair market value that the donor hoped to realize, it may cause him or her to reconsider the offer. There is a limited exception involving travel incidental to one's business. For example, a VPO that arranges flights by volunteer pilots for charitable purposes may use the aircraft to bring its staff to Albuquerque for the Air Care Conference this April. However the exception does not apply if the organization's business is the carriage of passengers, as would be the case with an owned aircraft. Patient Airlift Services, Inc. (PALS) knew all of this when considering what to do with a donated Beechcraft Bonanza. PALS was aware that, without an exemption from the FAA, it could not use the aircraft to conduct humanitarian flights with passengers. 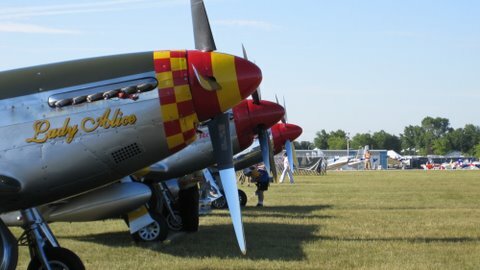 Having received an exemption to allow pilot fuel reimbursement (as have several other VPOs), PALS was hopeful that the FAA would grant an exemption to allow the use of the donated aircraft to better serve the public. PALS maintained that since the flights would meet the same high standards as flights conducted by the pilot in his or her aircraft, they posed no additional safety concerns. In a decision issued January 23, 2013, the FAA denied the Petition. As always, the FAA praises, "[t]he humanitarian efforts of many individuals in the aviations community ..." Nonetheless, "... the FAA believes that the interests of safety are best served by requiring operations conducted for compensation or hire to be conducted under parts 121 or 135." There is nothing new in the decision. The FAA simply reiterates its very broad interpretation of "compensation", notes that flights conducted in an aircraft owned by a charity involve compensation, and concludes that it will not relax its standards because of the humanitarian nature of the flights. Simply put, so long as VPOs are on safe ground only so long as they stay in the business of arranging and not providing air transportation. please send us your information so we can include you! Be a Member of ACA today! Back in the late 90's we at the ACA became aware that some pilots were using the LIFEGUARD call sign for non-emergency ambulatory patient transport flights. FAA agreed with us that such a practice was a no-no because the priority handling of LIFEGUARD flights meant that large passenger jets and other aircraft could be diverted and delayed in order to expedite the LIFEGUARD flight. I had the pleasure of working with FAA HQ staff in Washington, DC, to develop a solution: the call sign COMPASSION. It is an ICAO designated identifier which may be used both in the USA and internationally to identify non-emergency charitable flights providing service to patients, communities, and those in need. We and the FAA folks felt the call sign was important so that air traffic controllers would understand if pilots had special requests, such as asking for lower altitudes for patient comfort, or saying that a patient had a problem and the pilot wished to change the flight status and call sign to LIFEGUARD. FAA authorized ACA to administrate the call sign on behalf of all the public benefit flying groups, thus any volunteer pilot flying a bona fide public benefit flight arranged by a nonprofit PBF group may use COMPASSION so that Air Traffic Control personnel are aware of the purposes of the flight and can handle it appropriately. We invite all the ACA supported groups and their pilots to use COMPASSION when making flights for patient and medical transport, youth introductory rides, emergency and disaster relief , environmental support missions, and other appropriate flights where such identification would be useful to ATC and the pilot. Do let ATC know that your flight is a COMPASSION flight! The AOPA / Air Care Alliance developed Volunteer Pilot Safety Course has been online for four months now and has received numerous positive reviews from all fronts. Additionally, in the four months since it went live, there have been more than 2500 pilots and volunteers who have taken the course and received a completion certificate. The overwhelming success and popularity of the course has now prompted the Air Safety Institute of the AOPA Foundation to update and revise the earlier .pdf document titled Volunteer Pilots - Recommendations for Enhanced Safety. We are currently reviewing that document and it will be available soon on the AOPA site and on the ACA website. While numerous pilots have taken the course and found many beneficial tips in the material, several Flight Coordinators have also taken the course and recommend it highly to other volunteers who are involved with flight coordination. The course speaks to several areas that must be considered in these volunteer flights. Many of these issues have not been discussed with volunteer or full-time staff and the course points out how the volunteers can play a role in decision-making, thus enhancing the safety of all our operations. I highly encourage every one of you to go online and take this course. And like the commercial says, You will learn something, "I guarantee it!" It remains the featured course at the masthead of this page in the site. ACA CONFERENCE - NEXT MONTH! Make your travel and hotel reservations now! April 26-27, 2013 promises to be two great days with your charitable aviation friends and colleagues in magical Old Town Albuquerque, New Mexico! http://www.albuquerqueoldtown.com/ Lots of additional information will be sent out very soon, including your conference registration form. However, we encourage you to make your hotel reservations and travel plans as soon as possible. April 4, 2013 is the deadline for hotel reservations at this special ACA conference rate. The actual conference opens with a reception on Friday evening, co-hosted by Angel Flight West and Angel Flight South Central. At about noon on Friday we will be offering a Walking History Tour of Old Town. (See the above Tours of Old Town link.) 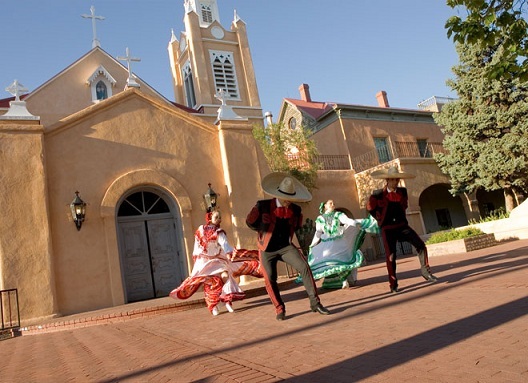 Coming in early and/or staying longer will provide you lots of time to explore the Land of Enchantment and the Duke City (Albuquerque)! The full conference day on Saturday will incorporate a variety of sessions including: "Volunteer Pilot Recruitment, Retention and Recognition:" A panel of veteran public benefit flying staff will share their thoughts on how to increase your volunteer pilot base, how to hang on to them, and how to tangibly give them the kudos due them. 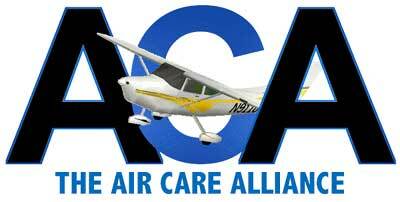 For the complete Air Care 2013 Conference Schedule and all related information, click HERE. See you in Albuquerque! Book now!